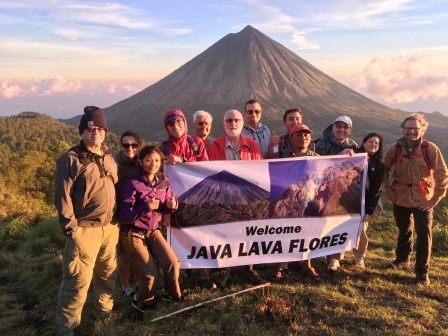 Java Lava always seeks to set an example for responsible hiking and to demonstrate respect for the environment. Mountains are fragile ecosystems and the last bastions of relatively pristine nature in much of Indonesia. But the pressure on mountains is changing with increasing demands on land for agriculture and the increasing number of mountain climbers. Respect for National Parks: Many mountains are within National Parks but, even so, forests still are being degraded through illegal cutting. Java Lava always seeks to promote practices for conservation of the environment and respect for National Park rules and regulations. 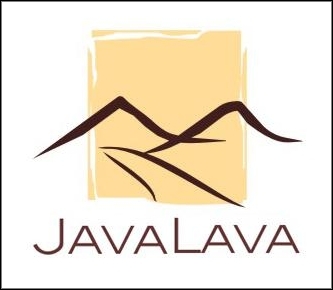 Respect for local communities: Java Lava prides itself for behaving responsibly and respectfully towards communities living in and around the mountains it climbs. We have developed a good reputation with park rangers, guides and service providers – and wish to maintain this. Littering: Mountain climbing is increasingly popular amongst local groups, especially university students who pride themselves for a love for nature, ‘cinta alam’. Nevertheless, many tracks and camp sites are littered with rubbish. Never leave your rubbish behind – bring it all down. You should bring a garbage bag to collect rubbish at the camp site and on the descent trail.